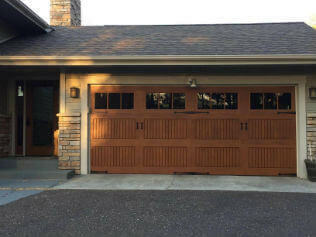 Garage door stuck? Call us we will be right over. 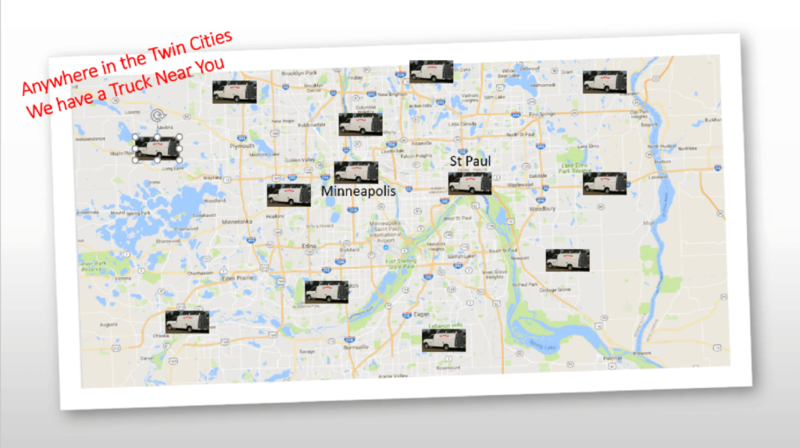 All over the Minneapolis St Paul metro area, we are there the same day. Whatever is not right we can fix it. Make your neighbors jealous. Many styles and options give you just the right look to match your house and budget. Classic steel, stunning wood, wood look fiberglass and more. 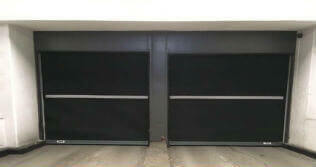 source for the highest quality commercial and residential garage door installation and service. 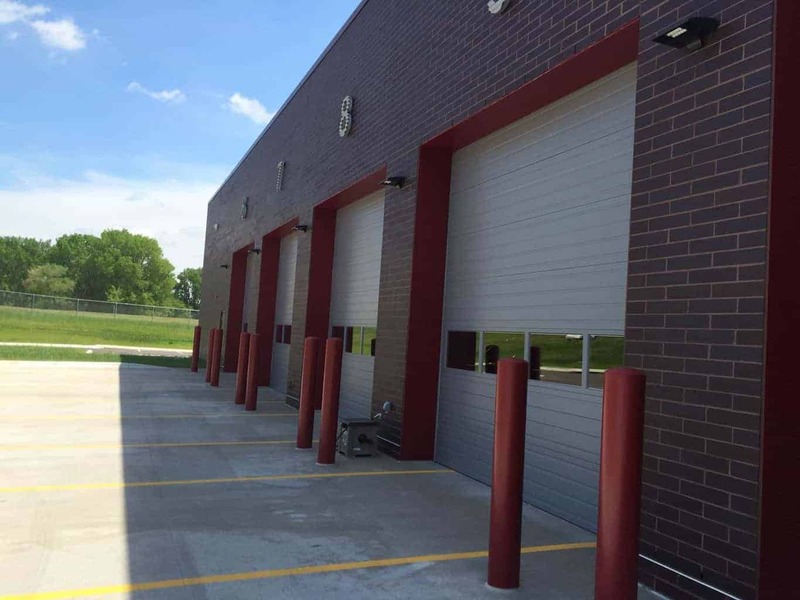 Overhead Door of the Northland is Minneapolis and St Paul’s only authorized distributor of genuine Overhead Door Company products. 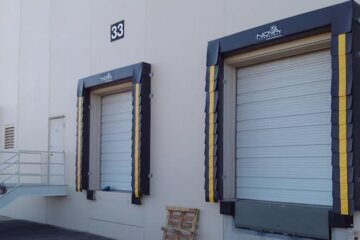 And with the addition of loading dock products, we now offer everything you need in your dock area. 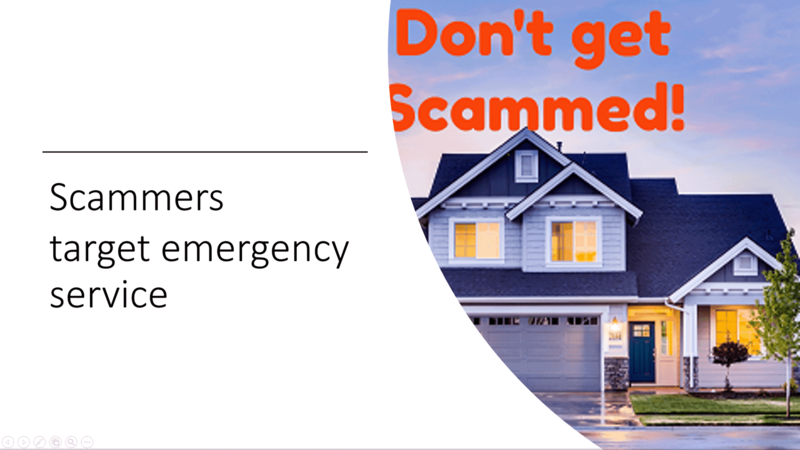 Our technicians work in high security, high stress environments that require security clearance, drug testing and obviously, experience. 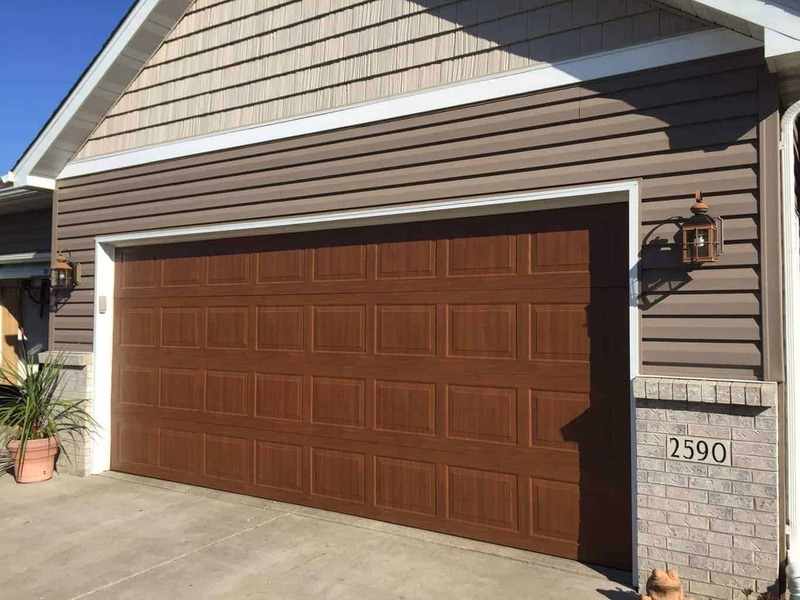 They have undergone certification as a Commercial Sectional Door Systems Technician through the Institute of Door Dealer Education and Accreditation (IDEA). 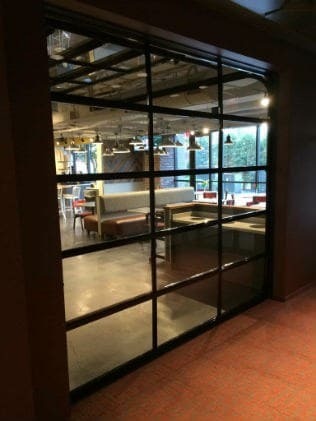 Their knowledge and experience make them some of the area’s experts in commercial installation, service and troubleshooting. We run our business to be responsive even to the point of having a spare truck so that our crews will not be delayed by truck service. No one else we know does that. Of course, for our commercial customers emergency service and repair is available 24-7 and guaranteed 2 hour service contracts are available. Same day service 97.5% of the time. We are fast and efficient, saving you time and money. 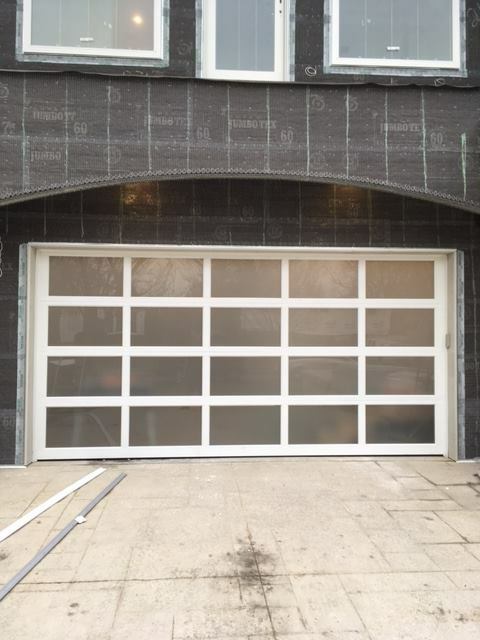 Not sure which garage door is for you? Save time, and let us do the work for you by giving us a call at 651.683.0307! 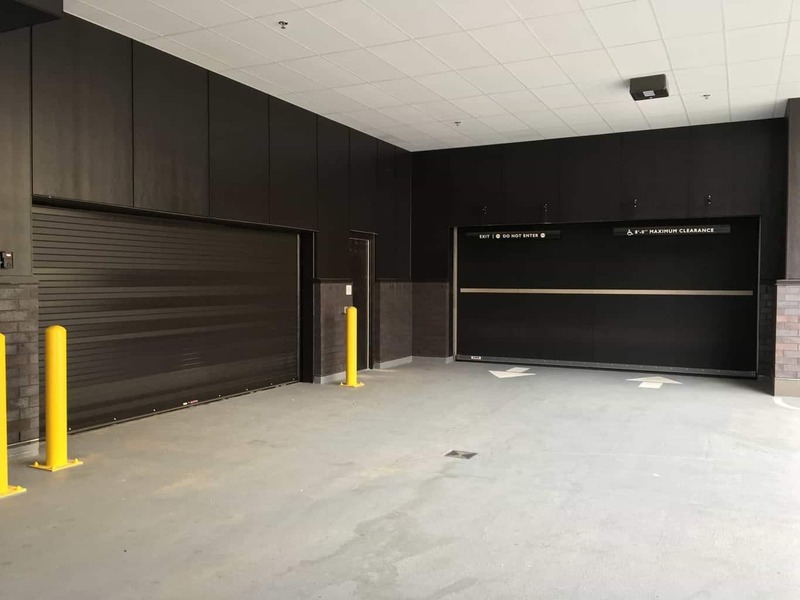 Just had a phenomenal customer experience with Overhead Door. Highly recommend this company to my friends and clients! Hey Jim! Those new doors look fantastic and I am very happy with them. I never realized how crappy my old doors were until now! Thank you so much, and your guys did a great job of cleaning up and all of that stuff! We have worked hard to select the best products from the best companies.